The newly signed agreement will foster speed and cooperation between businesses and governments, generating more efficient transactions, said Singaporean Trade and Industry Minister Chan Chun Sing. Finance Ministers of the 10-member Association of Southeast Asian Nations (Asean) on Monday signed the bloc's first agreement to facilitate e-commerce transactions in the region. Asean, the third largest trading bloc in the world, is holding meetings on Monday and Tuesday prior to its official summit scheduled for Wednesday and Thursday in Singapore, reports Efe news. 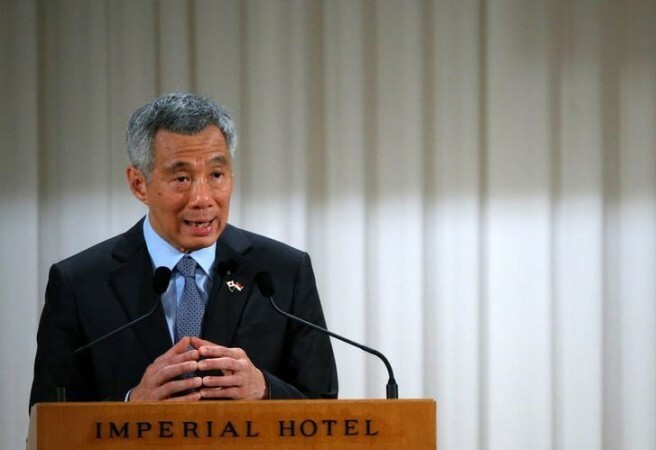 At a parallel business summit, Singapore Prime Minister Lee Hsien Loong called for greater integration among Southeast Asian nations at a time when multilateralism was under threat from protectionist measures by the US and China. The US-China trade war is expected to be a major topic on the ASEAN Summit agenda with participation of member countries Malaysia, Indonesia, Brunei, Vietnam, Cambodia, Laos, Myanmar, Singapore, Thailand and the Philippines. The summit will also have the presence of the US, China, Russia, Japan and South Korea. US President Donald Trump will be represented by Vice President Mike Pence, who will also participate in the Asia-Pacific Economic Cooperation (APEC) forum in Papua New Guinea later. It is not known so far whether Chinese Premier Li Keqiang and Pence will hold a bilateral meeting to address the trade war between the two countries that has undermined world markets in recent months.